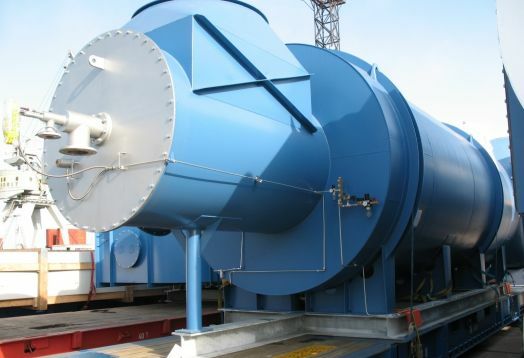 LATSPED Company provides full range of services associated with international transportation of oversized cargo. Our transport – for your cargo! 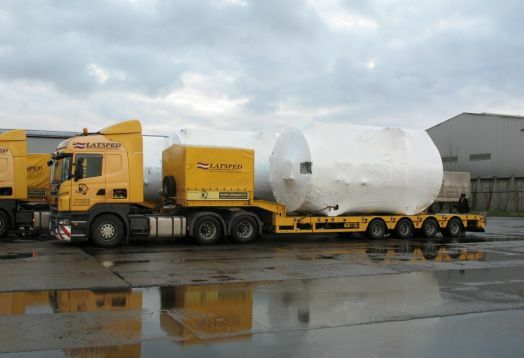 LATSPED will carefully pick the most appropriate transportation vehicle to successfully deliver your valuable cargo. 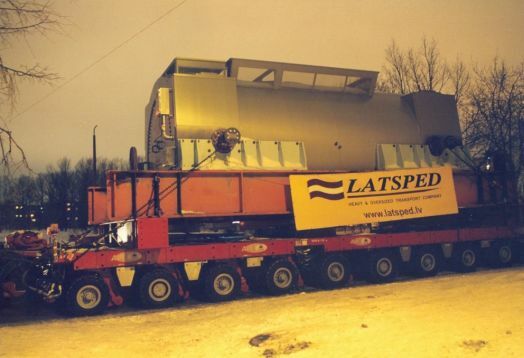 Having 100% Latvian capital, company “LATSPED" has been working in the European-Asian market of internal and international road transportation of bulky and heavy goods for more than 20 years now. 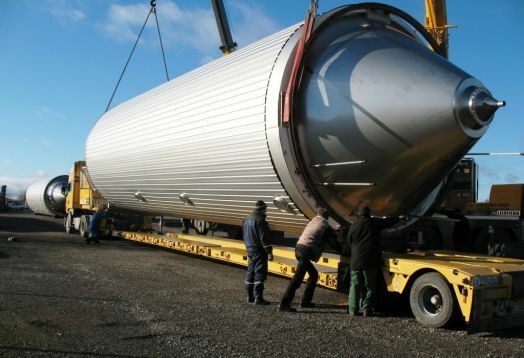 “LATSPED" organizes and directly implements a multi-modal delivery of cargoes from European countries to the East (Baltic States, Russia and CIS). When implementing the multi-modal transportation, “LATSPED" chooses only the trustworthy and reliable partners. 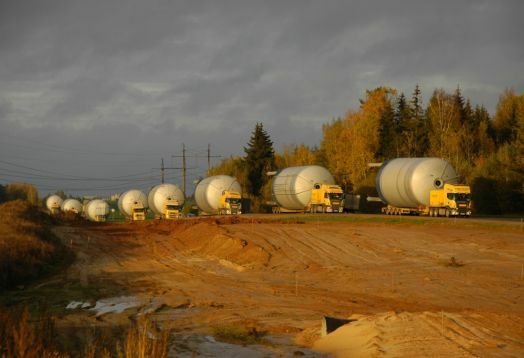 Deliveries within Europe are rendered by European road carriers and the maritime traffic is organized in route “sea port Travemunde, Germany – sea port Liepaja/Ventspils, Latvia" aboard ferry-vessels of StenaLine company, cruising in this route 4 times a week. The company supports a high quality policy – constantly updating the technical base, which ensures a high level security and safety for the rendered transport services. The company operates with valid CMR insurance and CARNET TIR. 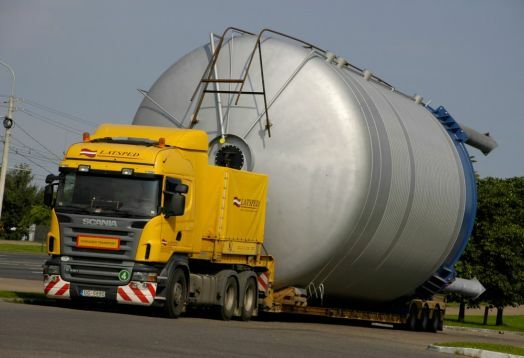 Throughout the whole delivery process constant monitoring takes place (all transport is supplied with mobile and satellite connection), because providing the client with an updated information on location of the cargo is an integral part of company's day work. “LATSPED" is a member of association of the Latvian auto carriers - “LATVIJAS AUTO".